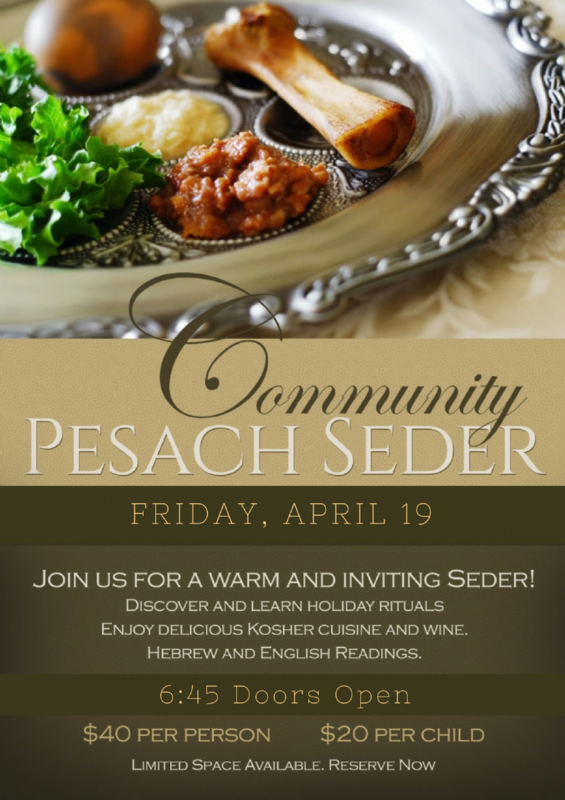 Join an unforgettable, meaningful Passover Seder! Seder Cost is $40 per person. Children $20. (Ages 3-13). Infants Free. **No Jew will be turned away due to financial cause. 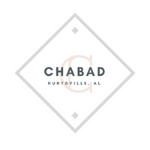 I will mail a check to Chabad of Huntsville by April 15th.